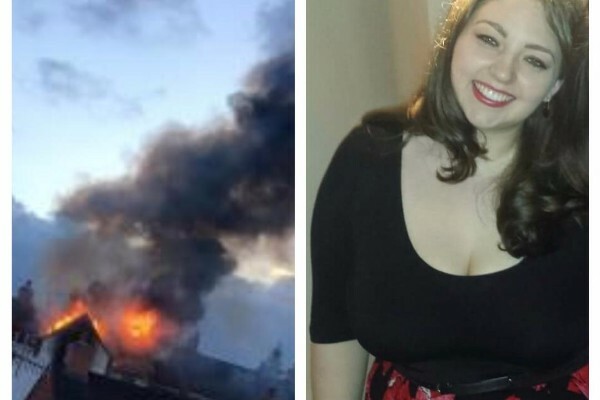 Laura Shaw tragically lost her home and all her belongings in a horrific fire, on 8/6/17. Absolutely nothing survived. Laura moved to Barnard Castle in 2016 to start afresh after losing our mother to cancer. She not only lost all her own belongings in the fire but devastatingly all her precious memories, photo albums and keepsakes from our mother were also lost. Laura has always looked out for others, she has run, organised bake sales, and all sorts of fundraising activities for comic relief, sport relief, Battersea dogs and cats home and has always supported me and my charitable endeavours. No one deserves this, but Laura has been through so much, so young I would love if you could donate anything you can towards an effort to rebuild her life. Anything will help. If you are unable to donate money but would like to donate your time/services that would be appreciated too, please get in touch.